Ever wonder it what it would be like to be a spy? 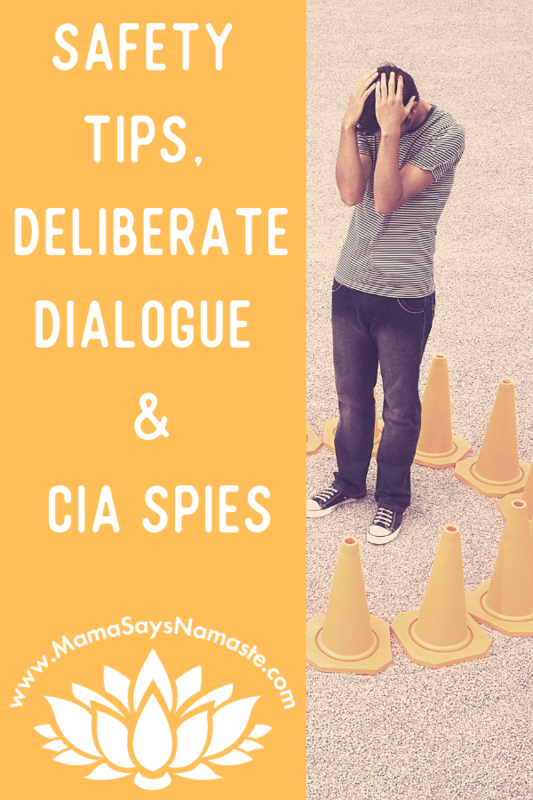 This week we talk all about our former CIA friends who are “Everyday Espionage” - taking crazy spy tactics back to the “normal world” for more intentional, powerful, and connected relationships. Finding security and having deliberate dialogue are the key elements in this episode! What control do you have over your life? 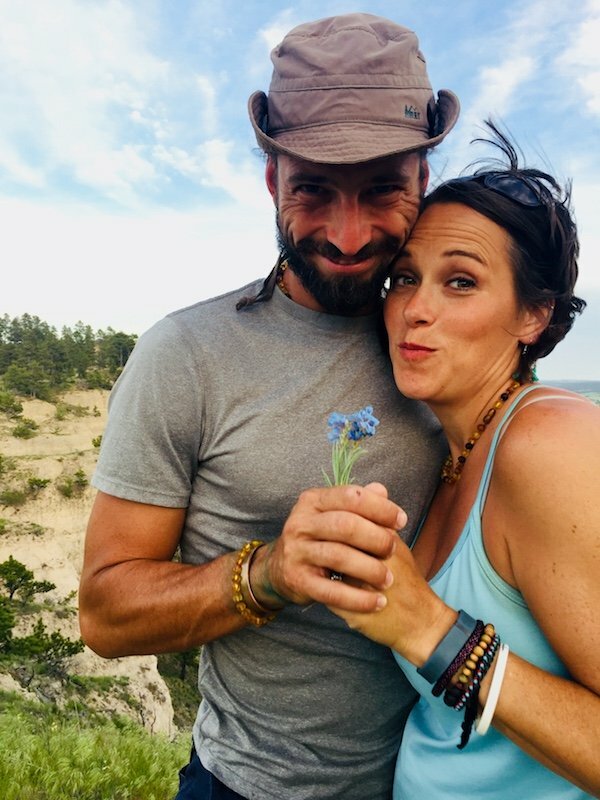 You have way more than you think, and our friends Andrew and Jihi really laid out how we can have our own “information advantage” in relationships so we can be strategic and intentional in our interactions for a more positive connection. What are your first initial judgements of someone? Are they always accurate? “My mind has made my accomplishments possible. We’re currently in Nashville, TN, in the midst of a big ‘ole family reunion! 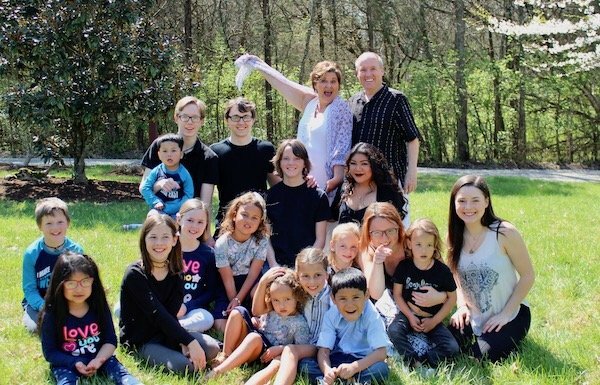 It’s been amazing having all of the Miller family together…between my two brothers and me, that’s three siblings, three spouses, 17 grandchildren, three significant others and one great-grandchild. We have 26 crashing at my parent’s property this week just to connect for the first time in 3+ years! It’s amazing to see how quickly all the cousins jump in and play like they are together all the time. What’s the difference between a conversation and a dialogue? Oftentimes with conversation, it may flow without a real goal. It’s simply talking back and forth (not to be confused with a monologue). With deliberate dialogue, you have a goal, and you can remain in the driver’s seat of where the conversation can go based on asking questions…and ultimately getting the other person to divulge more than they may have intended. Not in a malicious way, but in a powerful way to pull more info to be able to identify their need or how to really connect. You can use deliberate dialogue to manipulate…but also, to motivate. Keep in mind, what is your goal? 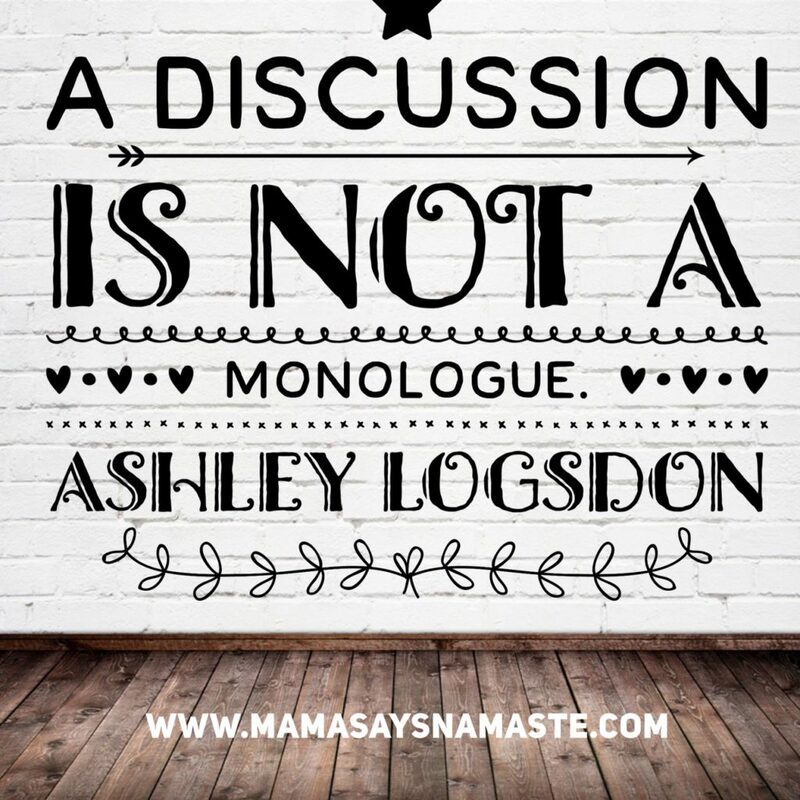 What do you want out of the conversation? A resolution? 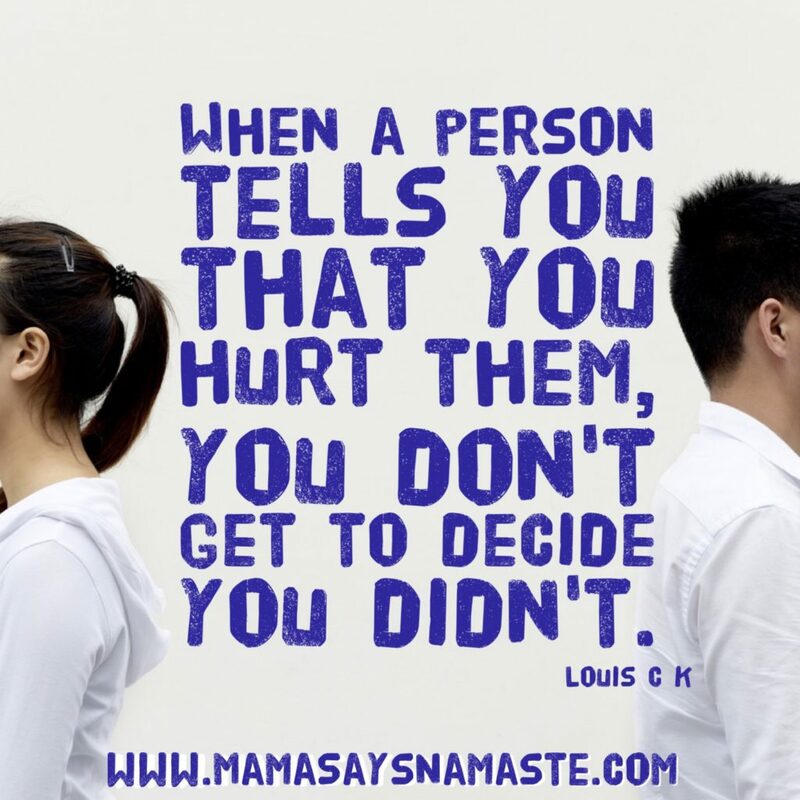 Maybe it’s more about what kind of feelings do you want to have when you walk away from the conversation? Do you want them to feel loved, supported, affirmed, educated, challenged, etc? What is your goal? Instead of simply being interestING, be interestED. Ask questions and learn about the person you’re talking to. Assess before you confess. Get clear on who they are and learn about them so you really can determine wither you want to connect more. Oftentimes our fears are based on the unknown. We don’t understand someone’s mindset, perspective or belief, and we judge and write them off without giving it a chance. Seek to understand, because you never know what connection it will open up, or how you may grow in the process. As you are more interested in others, you’ll see your confidence grow, and your fears shrink. Safety is more about finding a safe place around trauma - it’s a temporary spot to find safety in the midst of chaos - shelter from a storm, from a war zone, etc. Security, on the other hand, is the state of being free from danger or threat - not hunkering down in the middle of it. Security is really looking for a state of being that makes you feel safe long-term. Familiarize yourself with what’s around you - urgent care, hospital, grocery store, gas station, car repairs, vet - know where things are so you aren’t trying to figure it out in the midst of an emergency. Know where you’re headed - know your room or campsite number, address - town you’re in, etc. 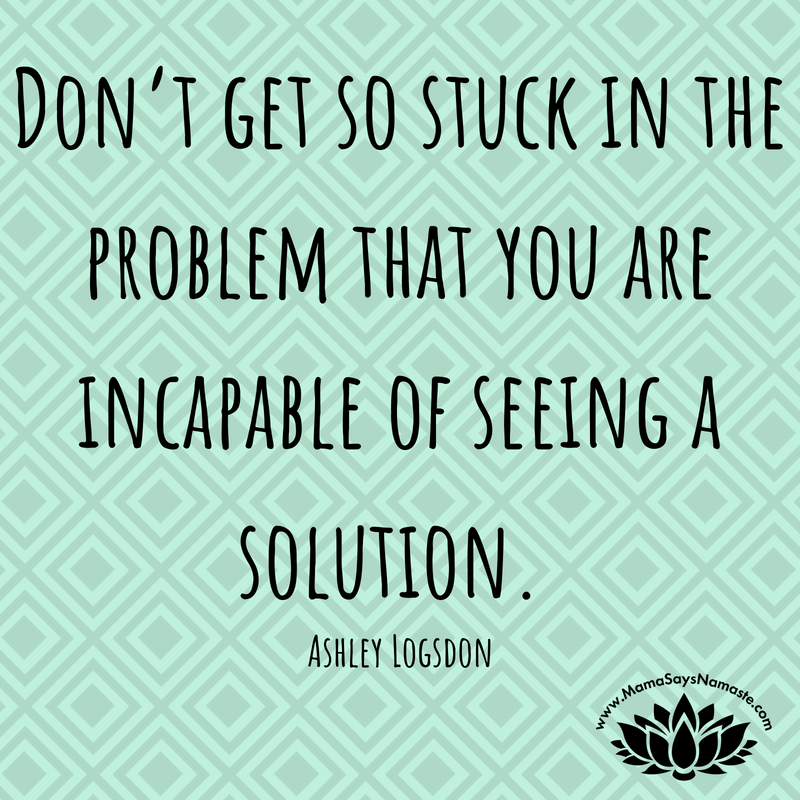 Assess the situation, assign roles, take action, debrief, gratitude check. Be proactive on what could happen and how you will handle it. Don’t go deep and get lost in the fear. Just skim the surface so you are prepared - and this will help to pull back on the fear. Assess before you confess. Observe before you open your mouth - get a feel for the person and determine how much you do want to divulge. Know your personality style - what strengths you have, and how others tick. It can be extremely helpful to understand how someone is wired so you can talk with them in a way that really allows for better understanding and connection. 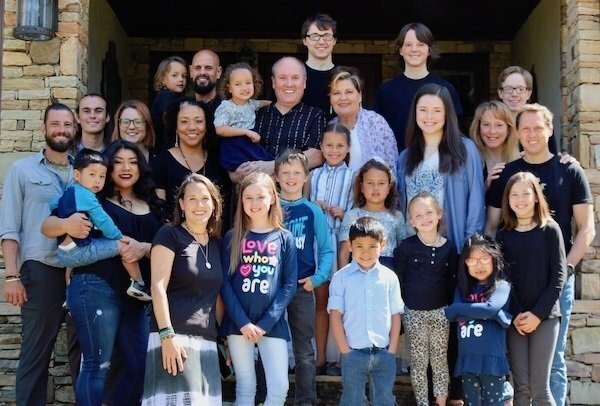 You are a family UNIT - it’s a full team. Just like a quarterback relies on the running back, etc - it’s not just about one person taking care of everyone else, but all of you working together as a family unit. Your children are other sets of eyes and ears. They can observe, and oftentimes may notice things you don’t. Speak up about the small stuff. If something seems off, voice it, and teach your children to do the same. Listen to your gut. Even if it turns out to be nothing, reporting suspicious activity may be no big deal, or each tiny report ends up leaving a trail that helps in a situation where it did turn into a big deal. 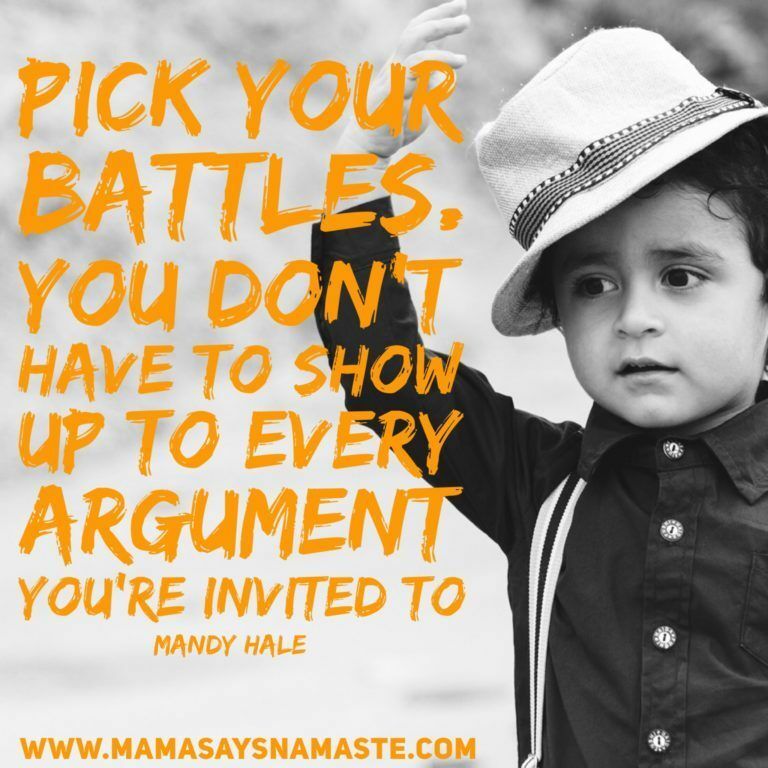 Having your children act as more eyes and ears helps soooo much. It’s not just about protecting them, but teaching them about how to protect themselves, and you. we do all the protection and never equip them to protect themselves. This doesn’t foster independence, and can be a very scary scenario when you aren’t around. Empower your children by educating and teaching them about what’s okay and not okay. Teach them to trust their intuition. If it feels off, voice it - don’t sit on it, but open up and share. Be aware of your surroundings. Know how to handle if parents weren’t around, were knocked unconscious, etc. Kids know smartphones - teach them something more important than that cupcake maker app. If you are fearful, get personal with it. 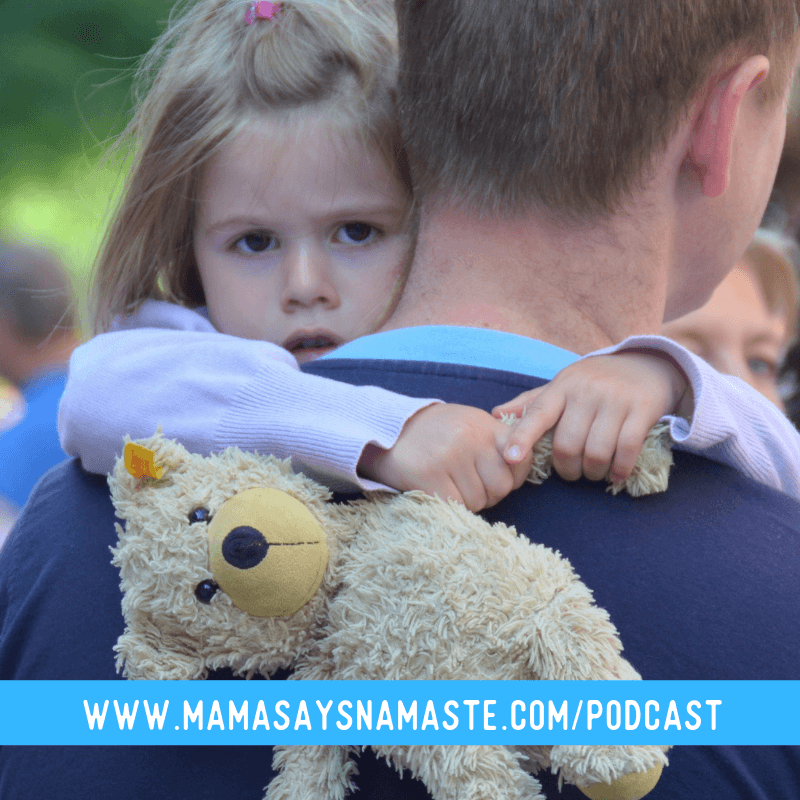 Get close to the fear and educate yourself - and your children - on what you would do in that situation. That’s when the unknown gets a bit more closer and becomes something you can gain some confidence in how you will handle it. Get deliberate - go out there. Make it personal and learn how to navigate this world. And remember, the uniqueness in each of us strengthens all of us.